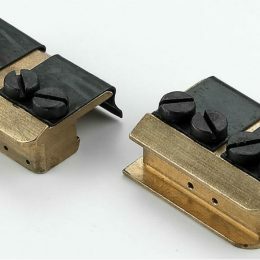 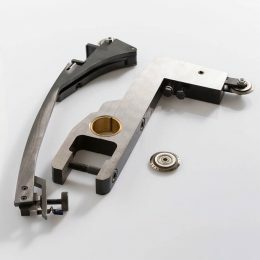 SPEED CLAMPS: The “Speed Clamps” are the perfect complement for Heidelberg GTO 46 and GTO 52. 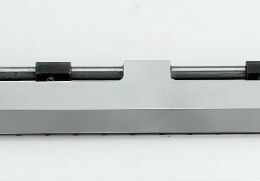 The bars allow you to register the plate in the machine quickly. 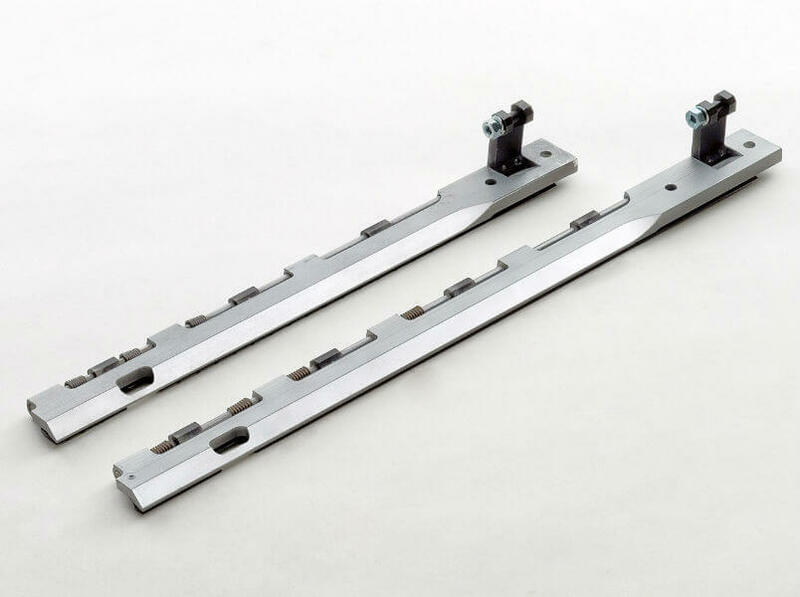 Available for the GTO 46 (single and multicolor) and for the GTO 52, the bars are provided in a kit containing the head bar, the tail bar and the keys for the installation and the adjustment. 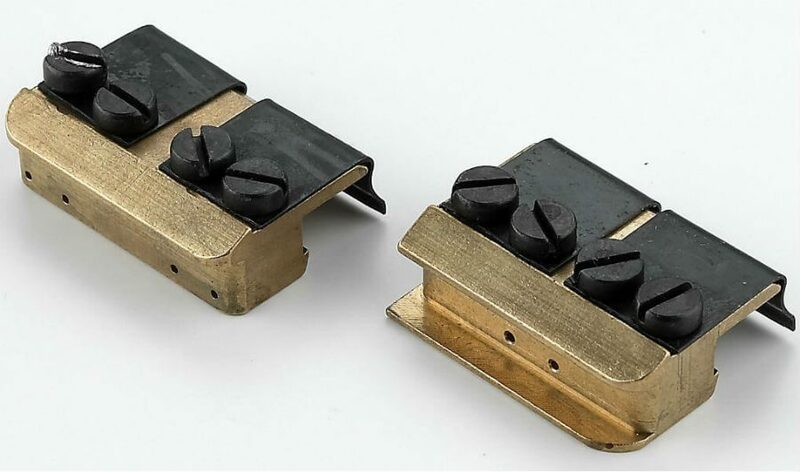 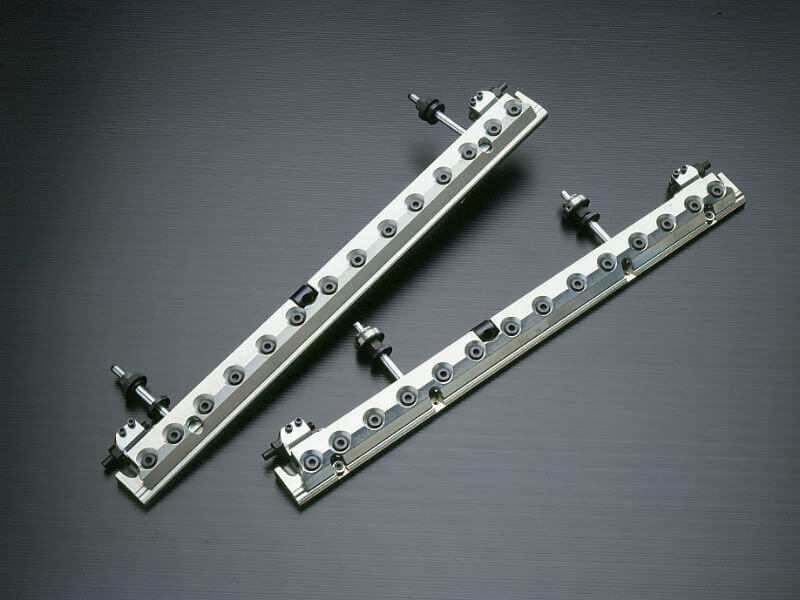 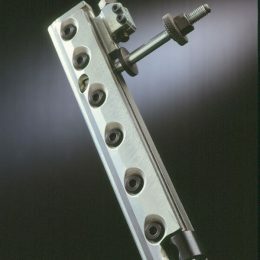 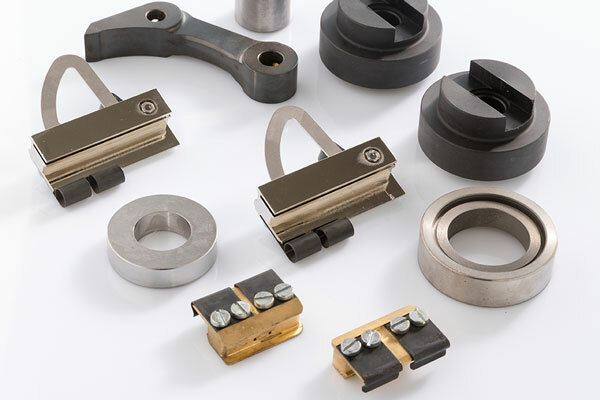 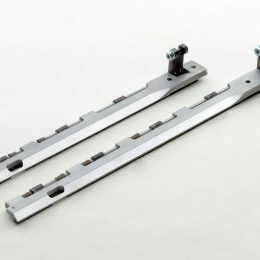 GRIPPER FOR PLATEN: The gripper for platen T and GT are made of aluminium and steel in order to obtain a higher quality product that allows easy installation and rapid adjustment on the machine. 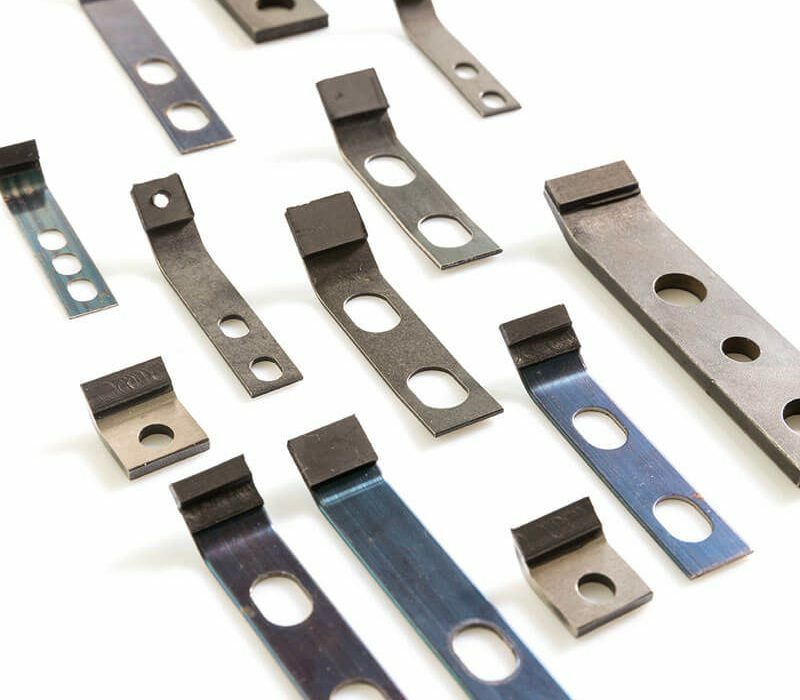 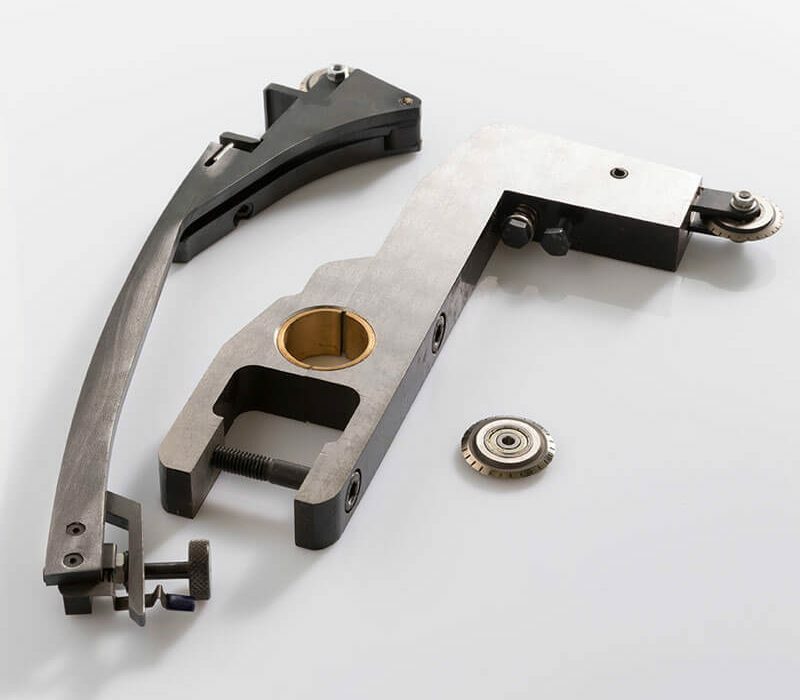 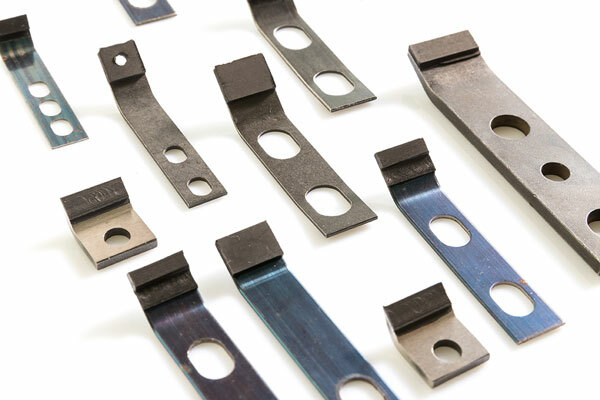 DELIVERY BAR: The delivery bars for the Heidelberg GTO 46 and GTO 52 are made from a forged aluminum profile that guarantees an high rigidity and an high compactness of the material. 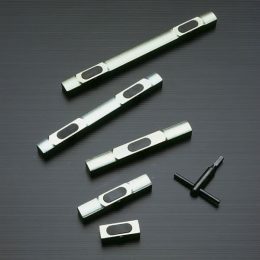 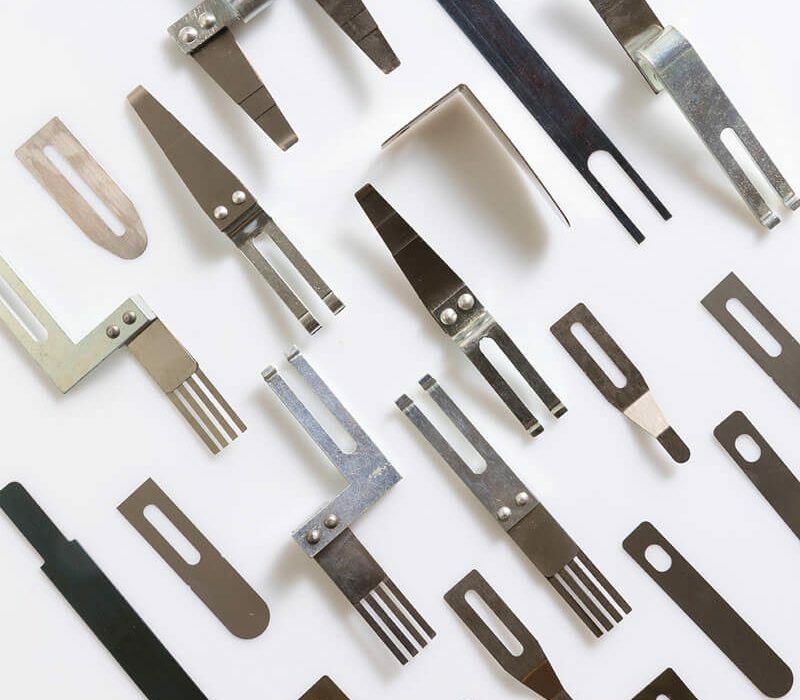 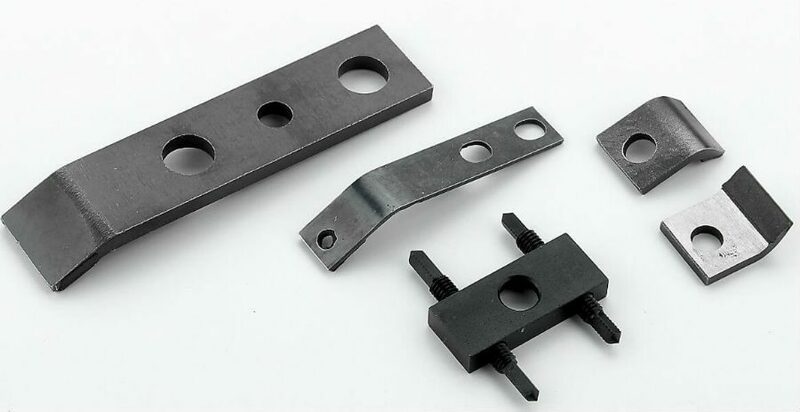 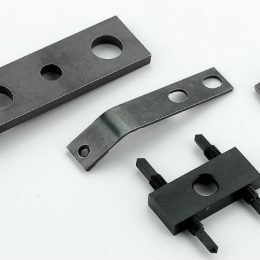 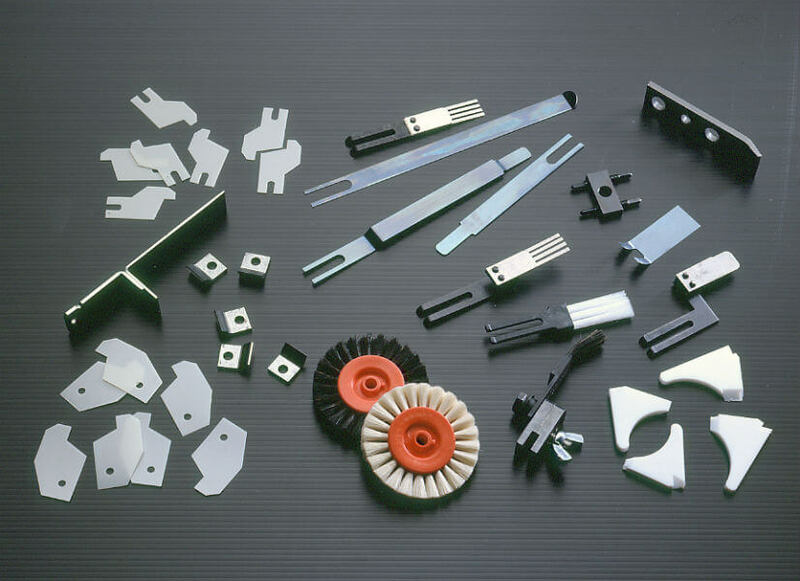 The high precision obtained with CNC machines allows a perfect installation of the replacement part on the machine. 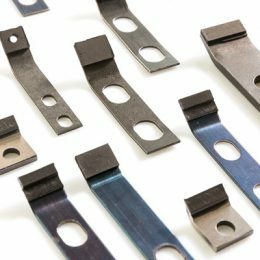 BLANKET BAR: The blanket bars for Heidelberg GTO 46 and GTO 52 are made with hard steel galvanized with zinc for an higher durability. 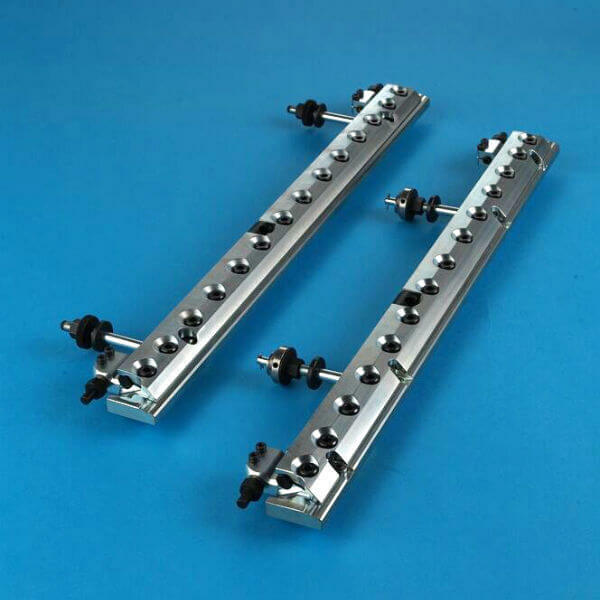 SHEET SEPARATOR: Always ready in stock for instant delivery we have a wide range of sheet separators for any machine in thicknesses from 0.10, 0.20 and 0.30 mm. 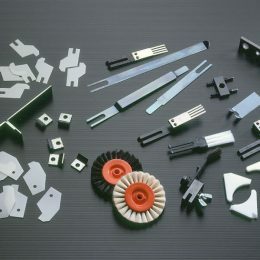 Thanks to a laser cutting machine we can produce custom sheet separators also in very small quantity. 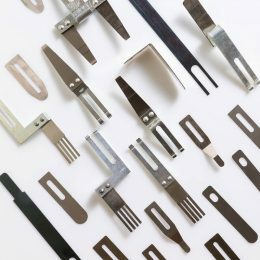 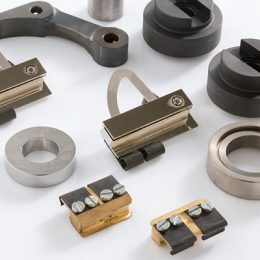 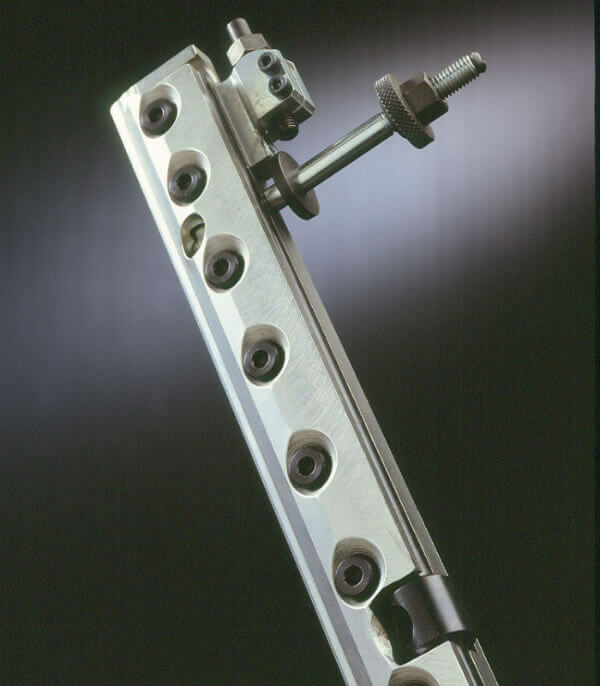 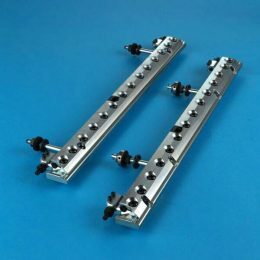 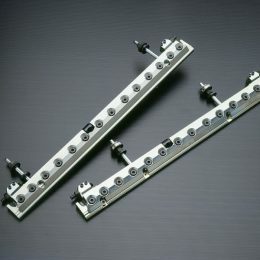 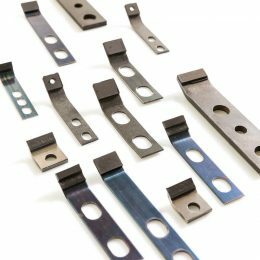 GRIPPERS: The grippers for the sheet feeder are available for a wide variety of printing presses. 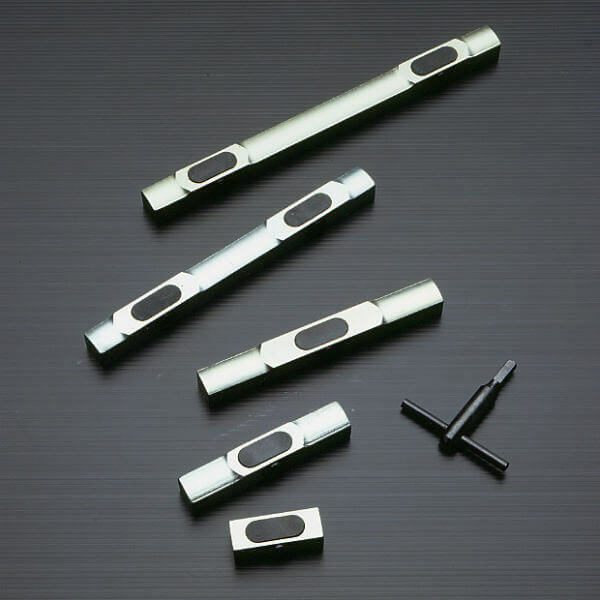 QUOINS: The quoins are equipped with a mechanism which guarantees a long duration.